I’ve visited Franklin, TN a total of 5 times, three of them as an adult, and have never experienced bad food there. 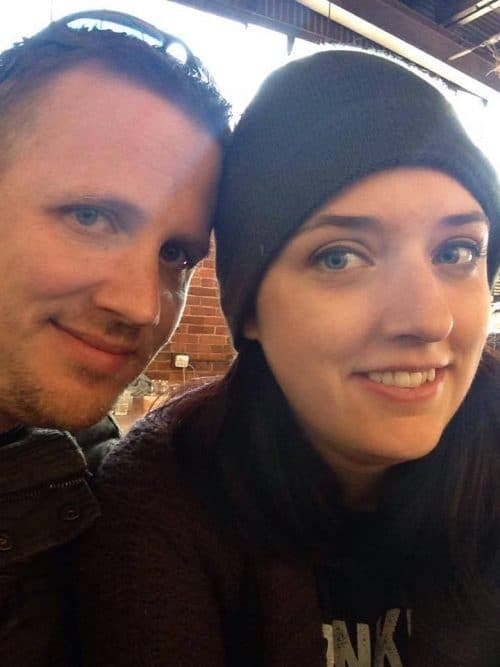 You’re unlikely to either, particularly downtown, but I still want to point out some of the best restaurants in Franklin as I’ve experienced them. I have a feeling this will be an evolving list so be sure to bookmark this page! Let’s take a look at some of the restaurants downtown Franklin Tennessee has to offer. Since my last visit to Franklin a few years ago, this historic pharmacy has been transformed into one of the best restaurants in Franklin. They’ve stayed true to the ambiance of the building’s original purpose, but what truly makes Gray’s shine is the fare! Can we start with dessert first since life is short? Gray’s on Main has the best banana pudding I’ve ever tasted. 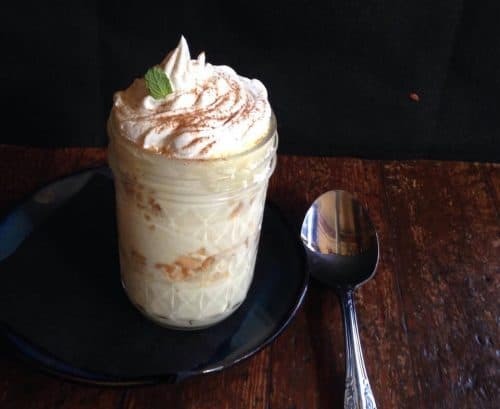 Imagine if banana pudding and tiramisu had a baby together and you’ve got Gray’s on Main’s banana pudding. The owner (who you’ll meet and receive a hug from when you go in, by the way) was asked to enter it into a national competition. She’s much too busy making sure customers like us are taken care of to be sidetracked with it right now, but let me just tell you that it would blow any competition away. It’s so good, I made a second trek to Franklin just to experience it! We were having a girlfriend’s getaway in Nashville with friends from across the country, and I could not be that close without heading to Franklin for many reasons, but one of the main ones being BANANA PUDDING AT GRAY’S. I wish they could ship it to me. Ok, I’ve waxed eloquent long enough about the goodness of Gray’s banana pudding (it’s getting a little inappropriate, I know) and will now move on to the rest of their food and folks. As if the food weren’t spectacular enough, every employee of Gray’s I’ve met has been incredibly hospitable and friendly. At one point I wondered if they only hired ex-Disney cast members. They are that passionate and enthusiastic about their jobs. 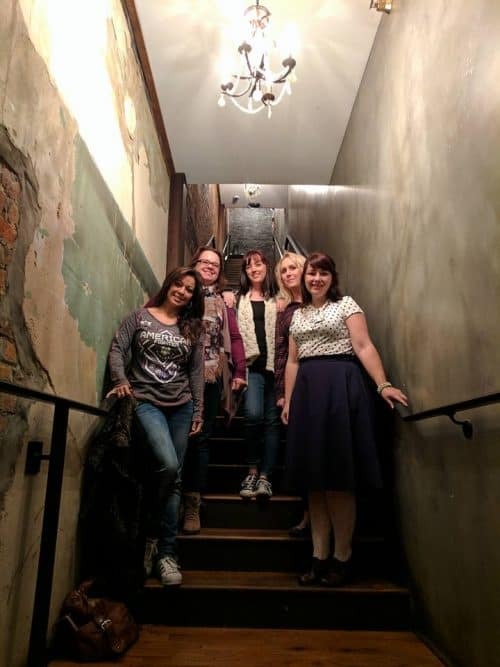 Whether is making a hand-crafted cocktail with flair, serving your table like an old friend, or giving you a tour and history of the building just for fun, the staff at Gray’s will guarantee that you have an amazing dining experience. That’s why I went back a second time with friends and two of them want to move to the South due to their experience. Bacon wrapped figs, chicken and waffles, breakfast for lunch courtesy of Hubs, and that banana pudding of course. Notice the banana pudding made a second appearance, and you know there will be a third! I’m already looking forward to it. 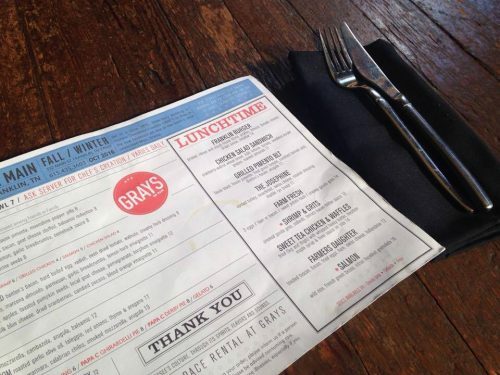 Don’t miss Gray’s on your tour of Downtown Franklin TN Restaurants! So I was a little skeptical about getting seafood in middle Tennessee. I’ll be flat-out honest with you. I was settling. We were hungry and Puckett’s Boat House had a 10 minute wait. There was fabulous live music (of course) and a great vibe so we waited our 10 minutes and I honestly didn’t expect to get much more than full and entertained during our visit. I should have known better because this is the Puckett’s brand and they don’t do things second class. I ordered the Rusty Bucket so I could try a sampling of their offerings and boy was I pleasantly surprised! 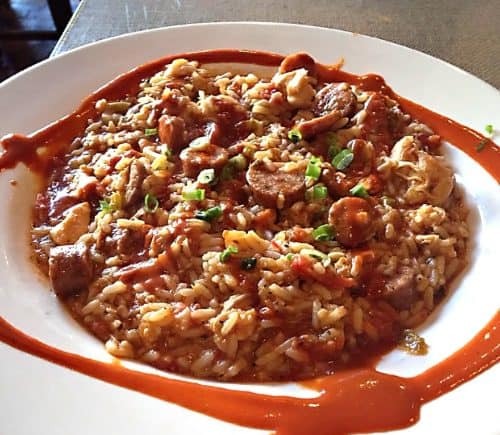 The seafood we enjoyed was as good as what I’ve gotten in Gulf Shores so don’t shy away from Puckett’s Boat House just because you’re not on the coast. When my life flashes before my eyes and I have regrets, one of them will be not ordering oysters on the half shell at 55 South. Thankfully, I’m only 1.5 hours away and can rectify the situation before it comes to a near-death experience. What I did enjoy at one of the best restaurants in Franklin was brisket tacos that were so tender, I thought they must be lying and filling them with barbacoa instead. Please order them when you go, along with some oysters on the half shell for my sake. Hubs let me have a taste of his gumbo for research and writing purposes of course and it did not disappoint. 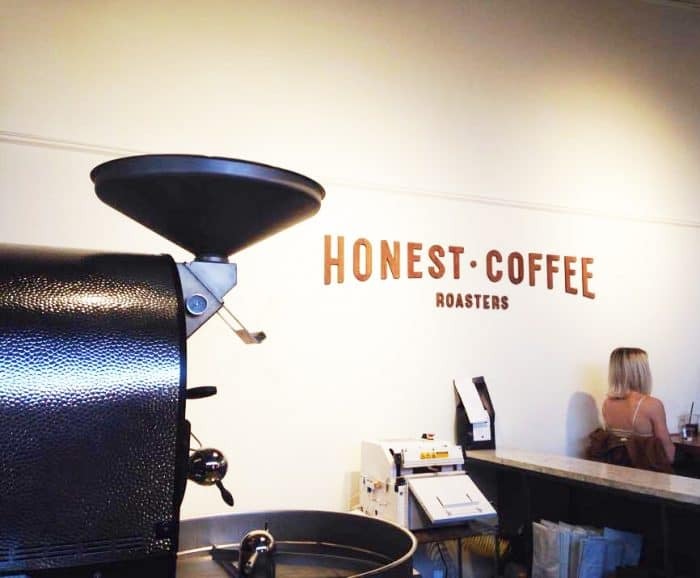 While not food exactly, Honest Coffee Roaster served up some of the best coffee I’ve had the pleasure of drinking…twice. So it makes it into my Franklin TN top restaurants category. You know I was going to bring my gal pals there! 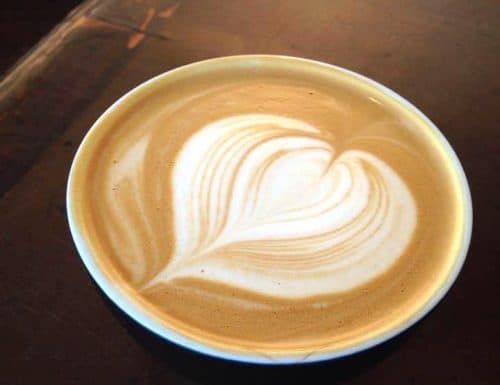 House roasted, ground, and brewed, Honest Coffee will ruin you for Starbucks (yeah, I said it.) Hubs agrees and we have this standard now of comparing coffee to Honest Coffee. 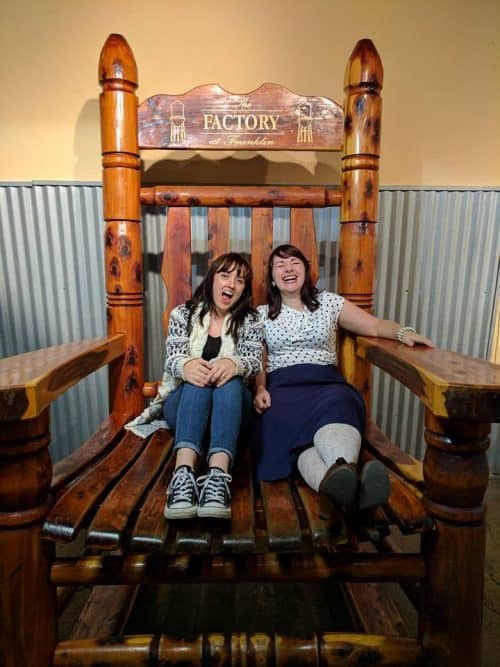 You’ll find them at The Factory not far from downtown and while you’re there, you might just find an antique or two in the shops. We sure did! Also located in The Factory is 5 Daughters Bakery which will serve up the perfect complement to your Honest Coffee Roasters cuppa. Hubs is gluten-free (and really should be grain-free if we’re being honest) and very much enjoyed one of their paleo donuts. 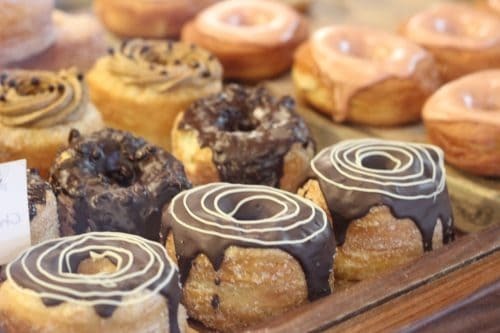 We opted to enjoy our 5 Daughters Bakery donuts at Honest Coffee Roasters which is totally doable since they are both located at The Factory at Franklin. 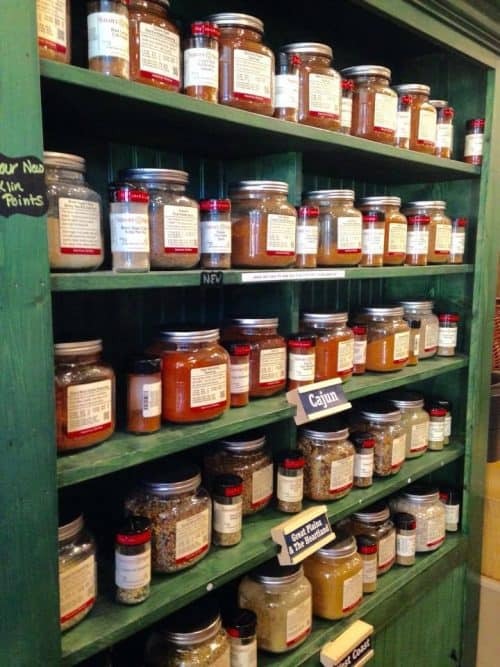 Located next to Gray’s on Main, Savory Spice Shop is a a must-see during your Downtown Franklin TN shopping experience. 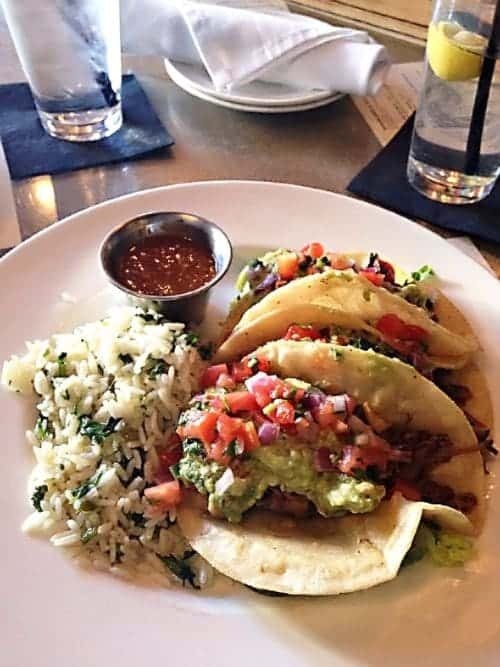 All the incredible food you’ve enjoyed in Franklin just makes you want to flex your culinary muscles at home! Savory Spice Shop can help with over 300 spices and blends to choose from, and while it’s not a restaurant, you’ll want to stock up so you can create some masterpieces yourself! You know those steakhouses where you can crack open peanuts and throw the shells on the floor for someone else to clean up like you’re flipping royalty? You can do the same at Savory Spice Shop with their spices. Pour some spice in your hand, sniff it, then toss it on the floor like you’re Marie Antoinette. It’s a heady experience <<< See what I did there? Your contribution adds to the amazing scent of the shop, and it’s not a waste because you’re going to go home with some of their spices. It’s just a given. Accept it before you walk in the door. I’ve made the most amazing chili and lentil soup thanks to their spice blends so be thankful that they ship nationwide. I’ve got to say that while I’ve not tried all the downtown Franklin, Tn restaurants, that I’ve never had bad food there. This is including restaurants that have since sadly closed their doors. 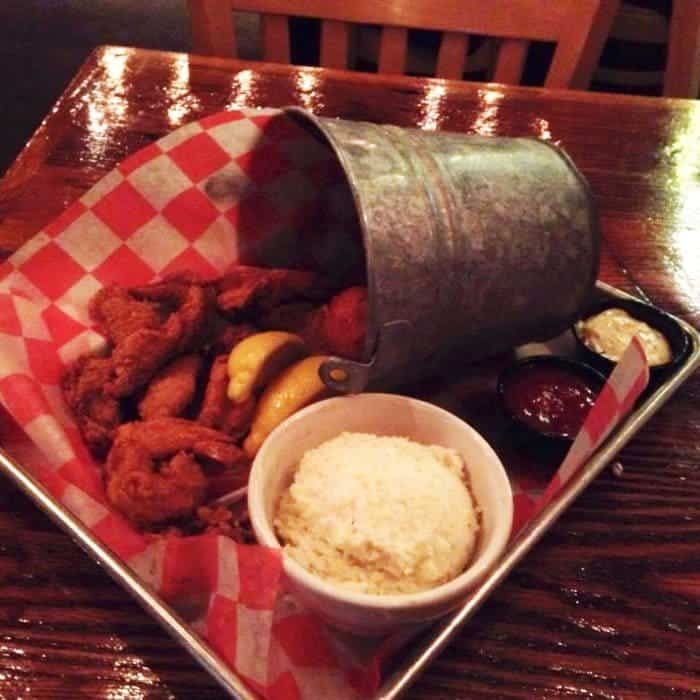 You really can’t go wrong in downtown Franklin, so head on over and eat up! 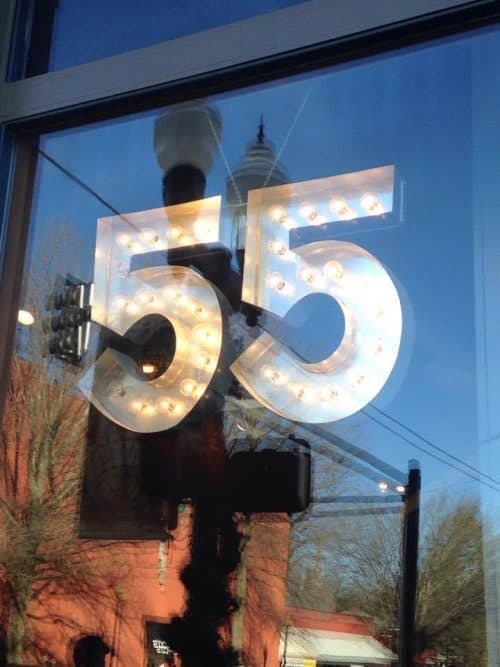 If you are looking for downtown Franklin TN restaurants, you now have a great starting place! Tell me what you think are the best restaurants in Franklin so I can try them next.